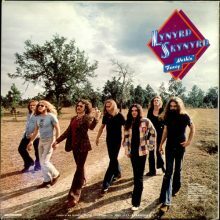 Ed King, the one time guitarist player for Lynyrd Skynyrd and before that Strawberry Alarm Clock, has died at the age of 68. 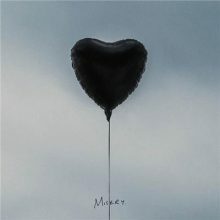 Major new titles coming this week from: The Amity Affliction, John Williamson, Alice in Chains, Gilbert O'Sullivan, Wilson, Candi Staton, Blood Orange, The Lemon Twigs, Beccy Cole, Neil & Liam Finn and Interpol. 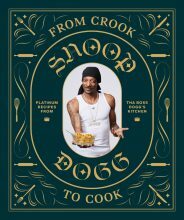 Snoop Dogg has gathered up his best recipes for his first cookbook ‘From Crook To Cook’. 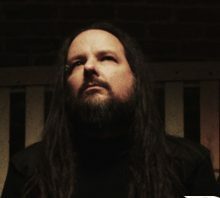 Korn’s Jonathan Davis has released a statement following the death of his ex-wife Deven last week. 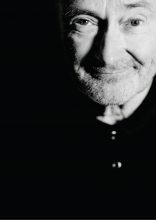 Phil Collins will perform in Australia in 2019 for the first time in 24 years. 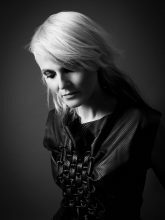 Sister Bliss of Faithless will play a one-off DJ set for Sydney in December. The Kooks will return to Australia for Beyond The Valley at Lardner park, Warragul over New Years. Post Malone sent an emotional group WhatsApp message to his loved ones during his mid-air plane scare on Tuesday. 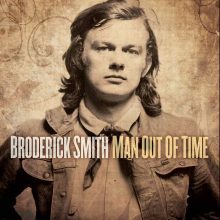 Treasured Australian singer songwriter Broderick Smith will release ‘Man Out Of Time’, his first album in around a decade, in October. Producer/performer Butch Walker will play his first Australian shows in January 2019. Post Malone is safe and sound after a five-hour mid-air nightmare. 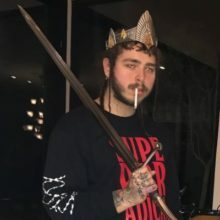 Rapper Post Malone has been left disgusted by some Twitter users who joked about his possible death online after he was involved in a mid-air plane scare. Hisense Arena has a new name. 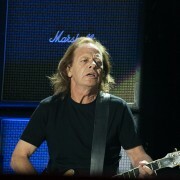 Melbourne’s second biggest tennis stadium has will be known as Melbourne Arena. 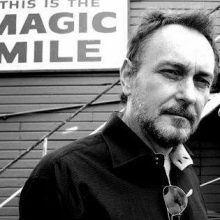 Ed Kuepper will finally release an album by The Aints after forming the band in Sydney in 1991. 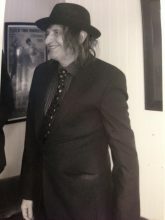 Teenage Fanclub are coming back to Australia and New Zealand but without founding bass player Gerard Love. 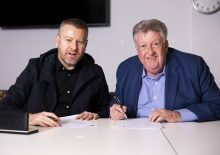 Sony Music Australia and 123 Agency have combined to form a new label 123 Music.